When it is time to replace the furnace? But how do you know when to pay for a repair, and when to throw in the towel? Look for some tell tale signs that your furnace is struggling and on its way out. For instance, if you have big temperature differences in different rooms (and its not an insulation issue), it could indicate furnace problems. Another sign is the frequency your furnace turns off and on. If the cycles become more and more frequent over the years, it means your furnace is struggling to keep temperatures in the house consistent and this is a sign of a furnace that’s aging. Also, if you hear an annoying hum then your furnace is already in problem-mode, while excessive dust on your furniture could mean the furnace is pumping out excessive dust or soot particles, which requires immediate repair work, and is a sign of an aging unit. 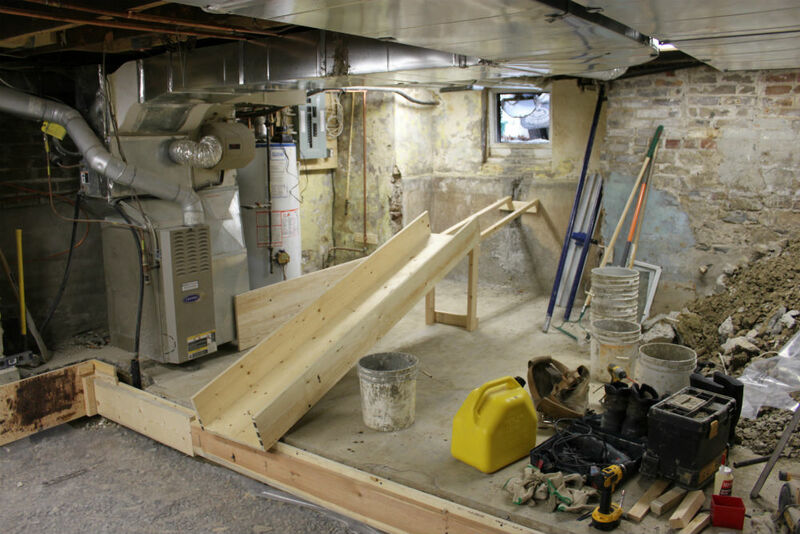 Now, add up the repairs or potential repairs and you could easily be spending $1,000 or more in a few short years—that’s 20% of a new high efficiency furnace.